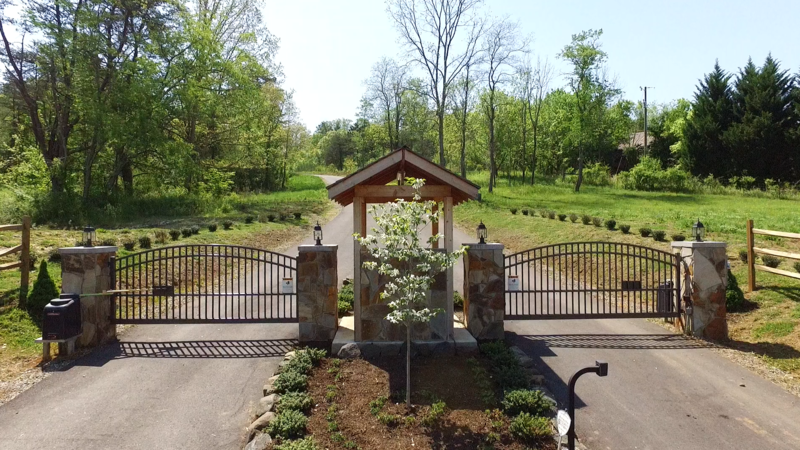 Saddle Ridge Estates, a new 14-lot gated community located 17 minutes from Downtown Asheville NC. Gorgeous views, and underground utilities. Peaceful and private, yet close to area attractions; French Broad River, Downtown Asheville, Weaverville, Hobbit Hill Equestrian Center & Stable—a state of the art full-service Equestrian Center. Saddle Ridge Estates; build your dream home and relax. Pre-selling now. Don’t miss this great opportunity! 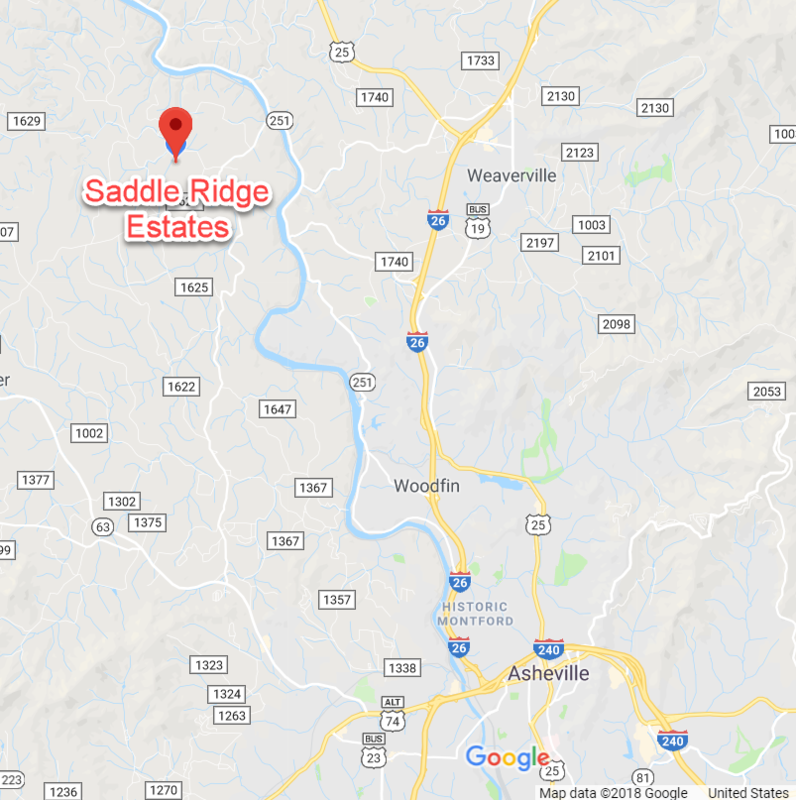 If you are looking for the ideal North Carolina mountain land for sale, Saddle Ridge Estates is an excellent choice. Located near Asheville NC, this private mountain community is the perfect setting for your dream mountain home—providing beautiful mountain views, a quiet country setting, easy access to local attractions, and more. As a buyer, you are looking for the right location and the ability to customize to fit your needs. Each plot of land in Saddle Ridge is over an acre and comes with underground utilities. Phase 2 Saddle Ridge Estates under development. More information to come! Click Here To See All The Available Lots! With its laid-back culture of a mix of Southern friendliness with a decidedly artistic bent, newcomers, locals and visitors enjoy art deco architecture, cozy independent bookshops, mom and pop stores next to fine dining restaurants and microbreweries, all within a 3-block area in central downtown. A sizable city with every amenity, the downtown area exudes the warmth and ambiance of a small town that you can explore on foot. Weaverville is the perfect small town, benefitting from the beautiful mountain scenery that surrounds the variety of shops, eateries, and nature trails. The ideal climate (all four seasons!) 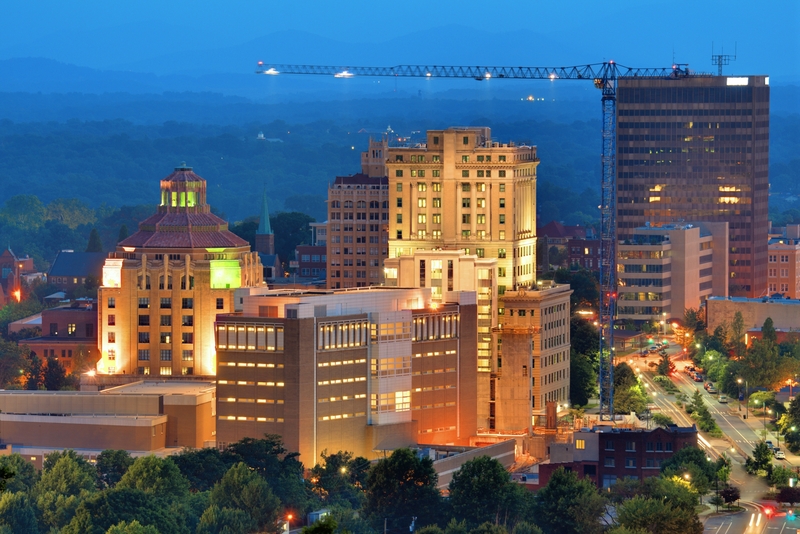 and its proximity to Asheville’s urban attractions have made Weaverville an ideal location for building a home. Enjoy everything the small town has to offer (only 10 min away) while enjoying the mountain views. From specialty baked goods, burgers, and fine dining to coffee and wine tastings. 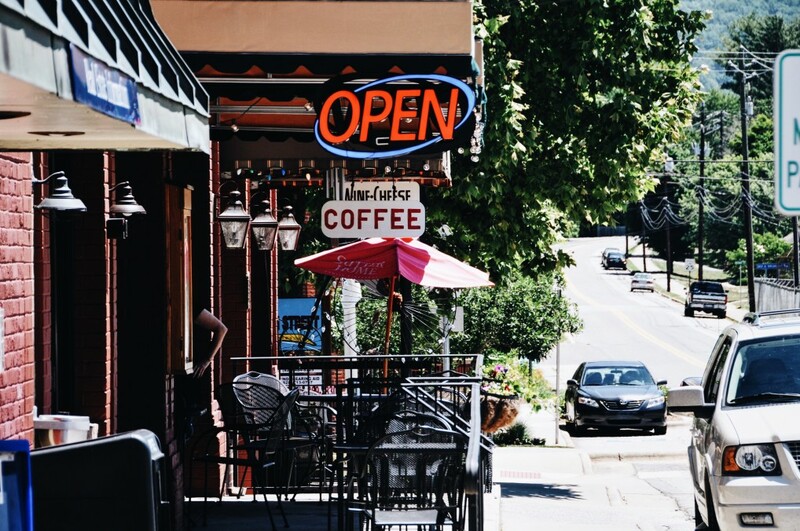 When you visit, be sure to spend an afternoon in Weaverville enjoying the local shops and eateries. Adjacent to Saddle Ridge Estates is Hobbit Hill Equestrian Center and Stable. Local riders enjoy the many benefits that this premier equestrian facility offers, including horse boarding and training, horseback riding lessons, horse camps, equine clinics, and more. Saddle Ridge Estates residents benefit from the close proximity of this fantastic facility! Come to walk the property and see which lots may best suit you. We would love to give you a tour of Saddle Ridge, show you the property lines, and answer any questions you may have. Contact Patricia Hodgson to schedule a Tour. Patricia can assist you in one of the most important decisions you can make, selecting the perfect lot for your new home! Her attention to details, dedication to clients, financial knowledge and expertise on the local area are important in helping clients make an informed decision on their real estate needs. As a native of Raleigh, North Carolina, her love of Western North Carolina and the mountains brought her to the Asheville area in 2003. In her spare time, she enjoys hiking, reading, swimming, and enjoying the beauty and wildlife of Western North Carolina. Don't hesitate to schedule your tour with Patricia! She can be contacted at 828-275-3435. 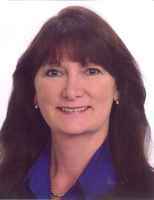 Patricia is prepared and knowledgeable about helping buyers purchase the perfect lot or land and can make the process smooth. She would love to answer any questions you have!